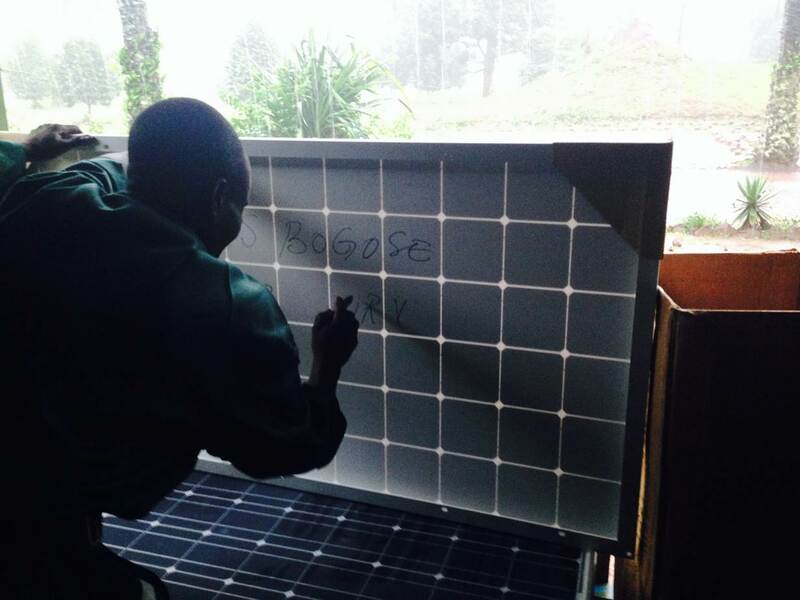 After crossing the Atlantic Ocean and going through customs, the solar panels have arrived safely in Kinshasa, the capital of DR Congo! Thank you for praying for their safe arrival. Now for the next leg of the journey: to be transported to Gemena, where Gaspy Zongalinga (our expert electrician) will receive the panels and work with his installation team to install them at the clinics throughout the region. Once the equipment is up and running, this team will provide routine checkups and maintenance. As we receive updates from the field, we will let you know of the progress. Thank you for your help to provide solar power to the healthcare system in Congo!